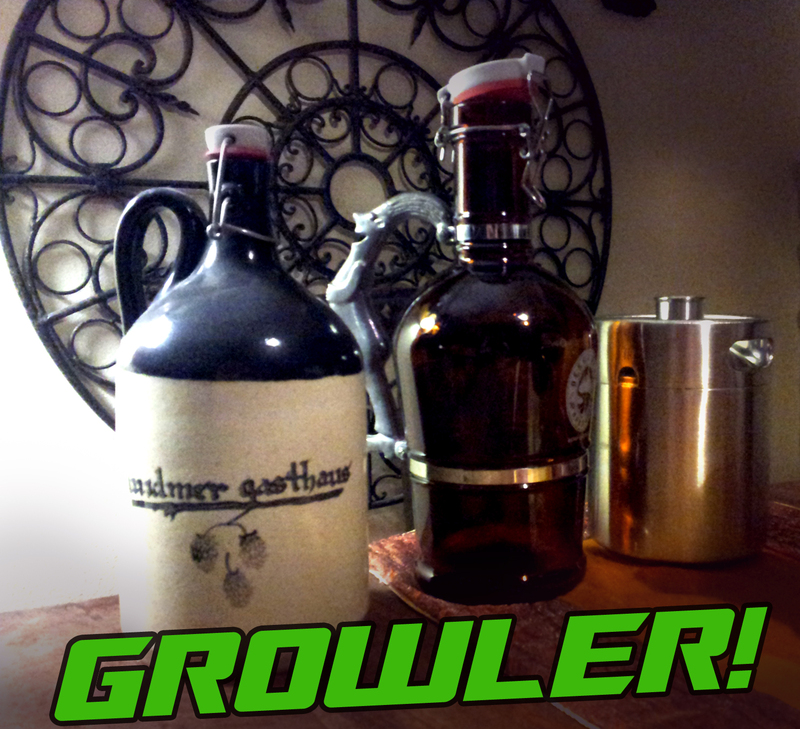 Growlers for your home brew! Growlers for your home brewed beer. 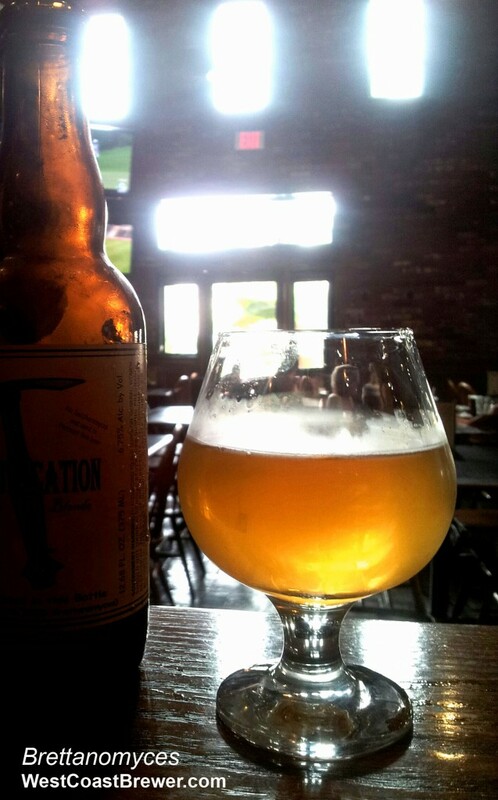 So you brewed an incredible pale ale and now it is time to share it with some friends. If you are anything like me you are too lazy to clean and sanitize 40 bottles each time you brew a new batch of beer so you keg; but a keg is a pain to transport, what to do, what to do. The answer is a growler! Most beer growlers hold half a US gallon or 64 ounces, some are a bit larger and there are also 32 oz half growlers. Typically what I do is if I go to a brewery that I really like I will pick up a growler of their beer and just re-use those growlers for my home brew as well. That way if I am heading to an event, going on a camping trip or a buddy wants some beer to bring home I have several available. I recently also purchased a couple of really nice stainless steel growlers. I like them because they are nearly indestructible, has a cap that you never need to replace and is also far more compact then a typical growler yet still holds 64 ounces. It also looks like a miniature keg which I also like. 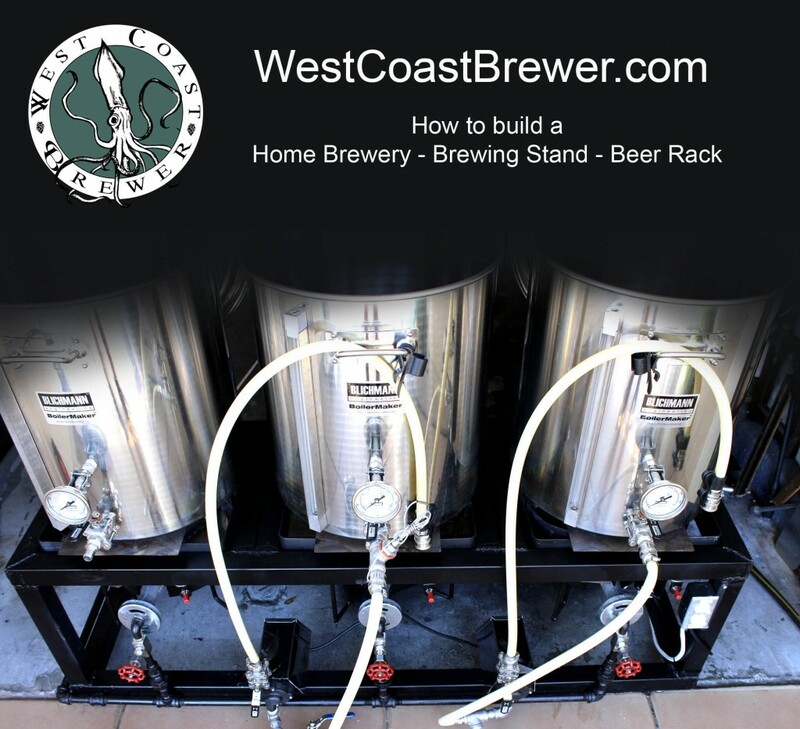 How to build a home brewery brewing stand! I can not speak for everyone, but for me, once I had made the change from extract to all grain home brewing I began having visions of what I wanted my home brewery to look like. In a way, a big part of the allure of home beer brewing for me was making the best beer possible. For me that included building my own home brewing rack, doing my best to perfect the process and being as efficient as possible. I am not going to lie, there were a few times along the way that I questioned what the hell I was thinking and why I did not just buy a home brewing stand, but now that all is said and done I am a bit proud of what I was able to accomplish with my own hands. In hopes of helping some of my fellow home brewers out I am going to supply some general information on how I put mine together. If you need any specifics on something I do not list here, please feel free to drop me a line with what details you are looking for. 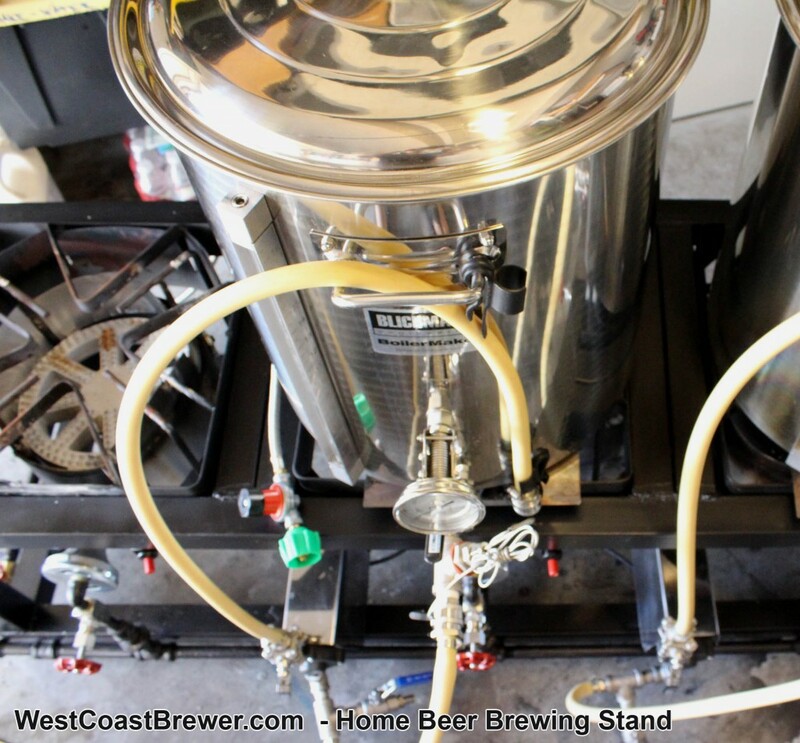 The dimensions of my brewery are 61″ Wide, 20.5″ Deep and 20.5″ tall excluding the wheels. 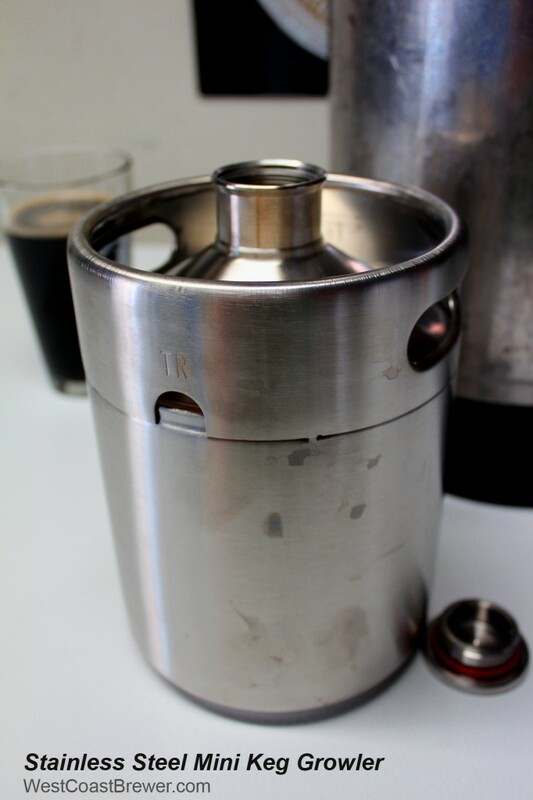 The following is a list of parts that I used to create my home brewing sculpture, but many of the items such as the kettles, sparge arm and pumps can be traded out for other items of your preference. I am assuming that you have some basic welding experience (it is not that hard) and the required tools including a welder, cut saw, drill and grinder. 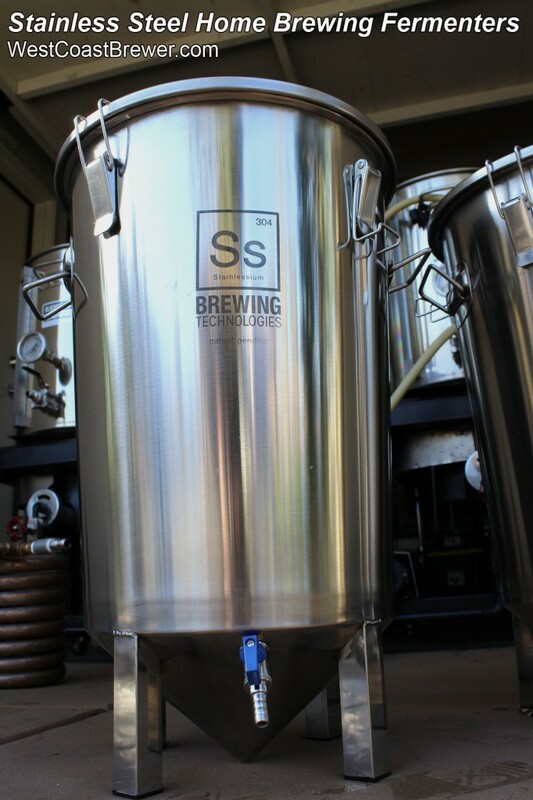 Sparging is the home brewing process of flushing the mash grain bed with very hot water, typically 168F – 175F in order to extract any remaining sugars from your grains after you have began draining the wort from your mash tun to your brewing kettle. 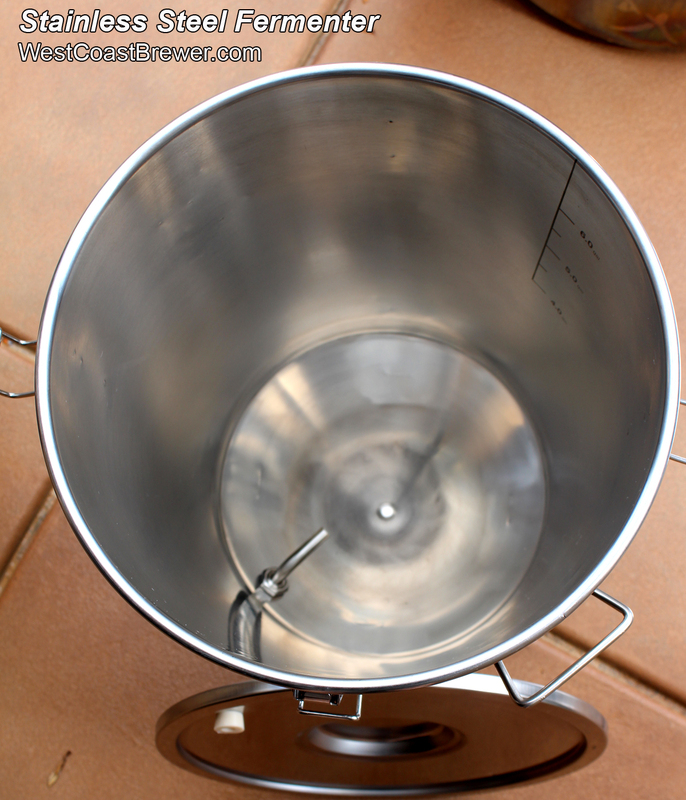 There are a few common sparging methods used by home brewers. 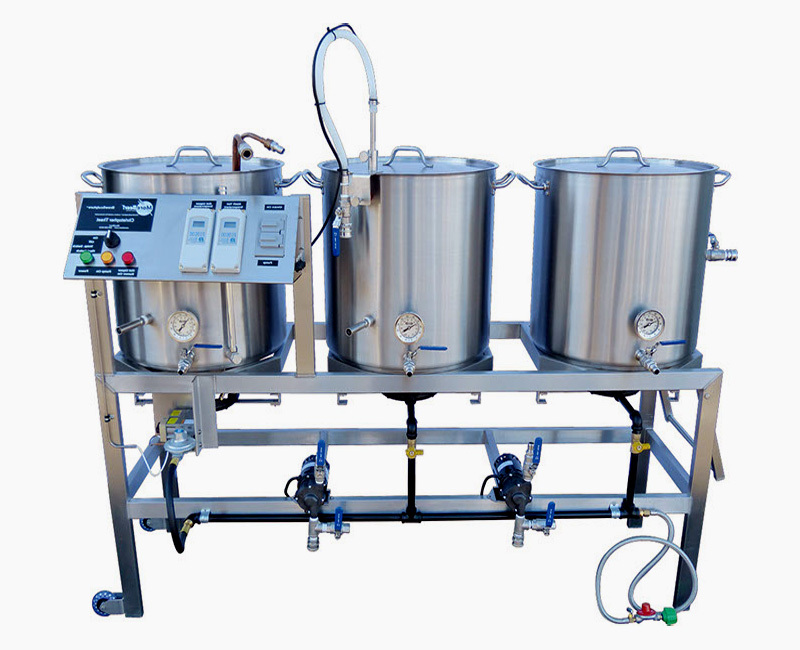 Fly sparging is one of the most commonly used methods of sparging. Fly sparging is a technique where a home brewer uses a sparge arm to pour or spary hot water over the grain bed while at the same time transferring the wort to the boil kettle at a similar rate. As the hot water flows through the grain bed it gently flushes the sugar from the grain husks. 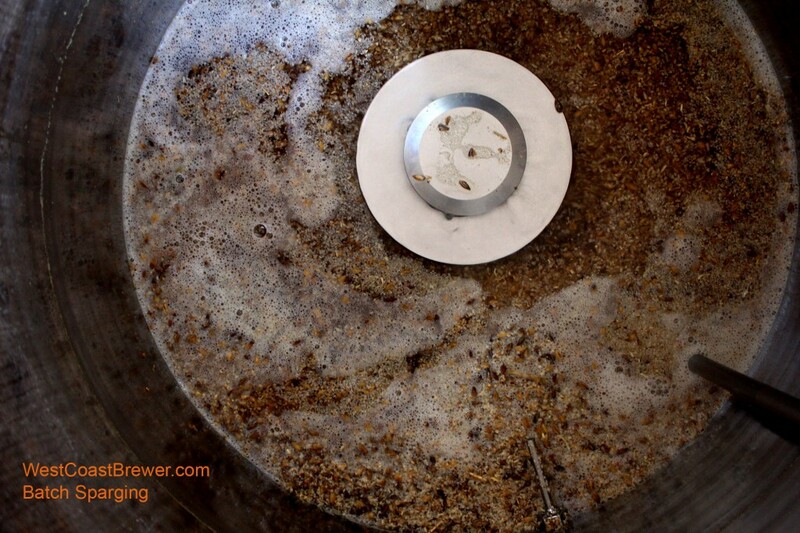 Another commonly used home beer brewing sparge method is batch sparging where a home brewer adds batches of hot water to the mash tun and then drains the mash tun completely before refilling it with additional water. Once the additional water has been added the brewer mixes the grains with a mash paddle for a few minutes to help extract the sugar from the grains. With each subsequent batch, less sugar will be extracted from the grains. The batching process is repeated until a sufficient amount of wort has been collected for the boiling process.